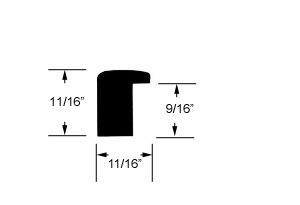 These are all the profiles available. 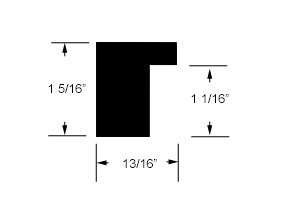 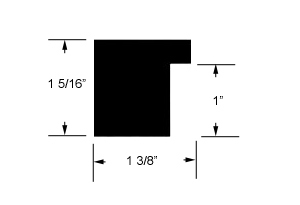 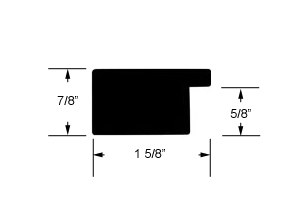 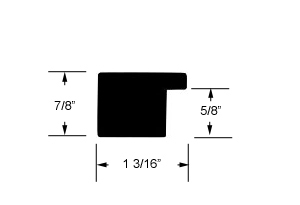 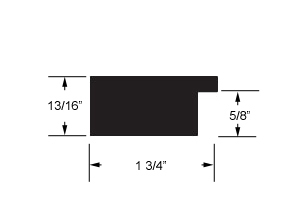 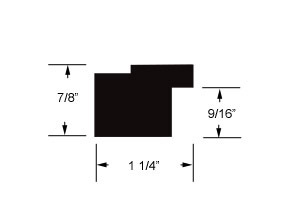 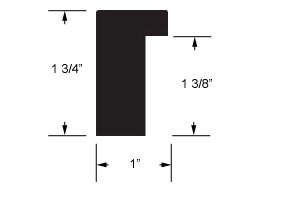 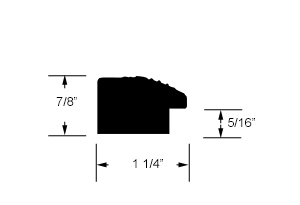 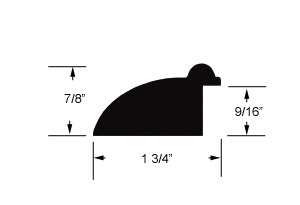 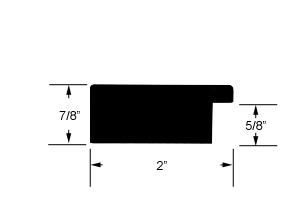 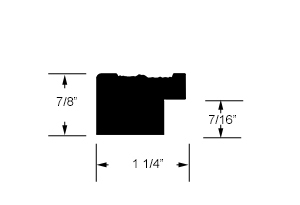 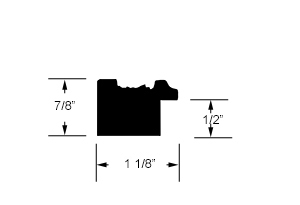 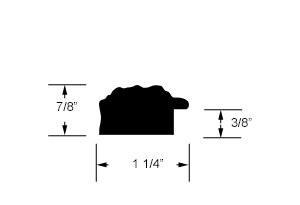 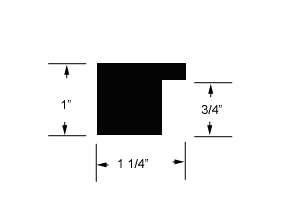 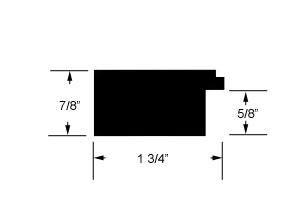 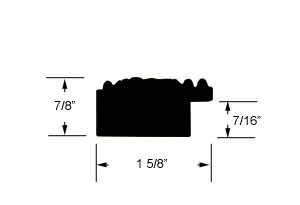 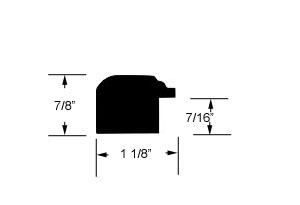 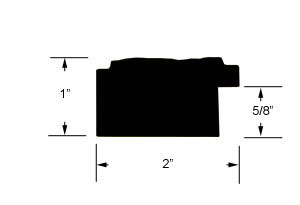 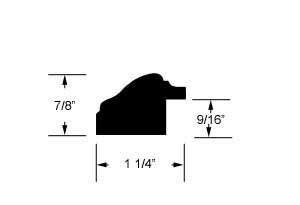 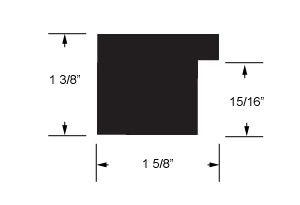 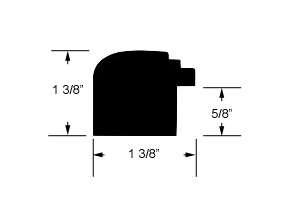 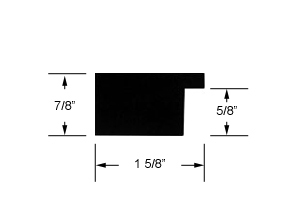 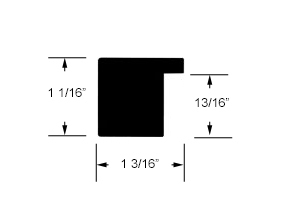 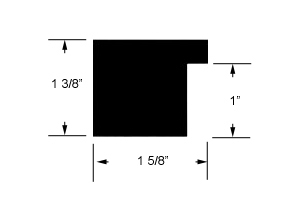 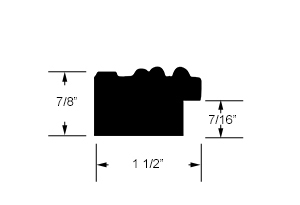 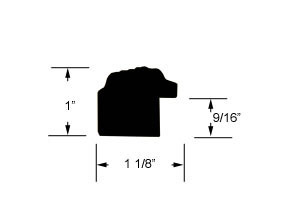 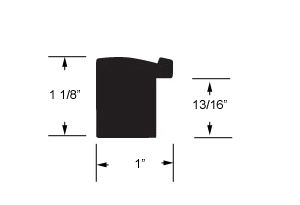 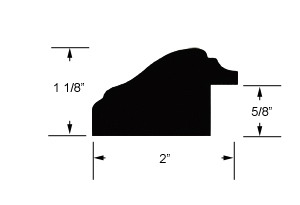 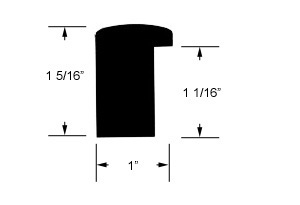 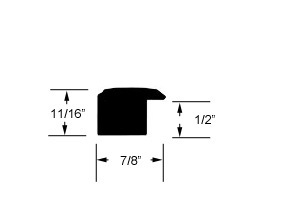 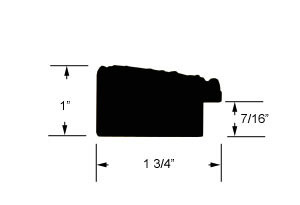 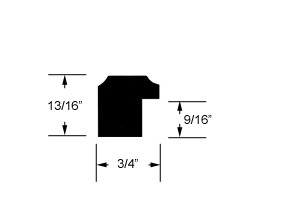 To see a moulding that uses a particular profile, click on the moulding number below each image. 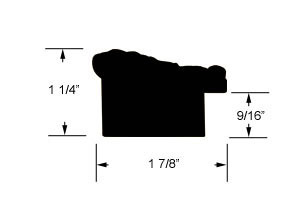 Click on a profile for a larger view. 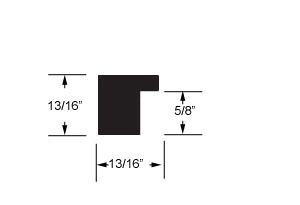 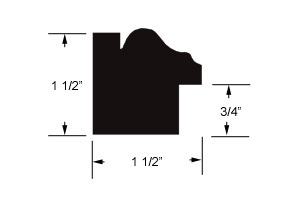 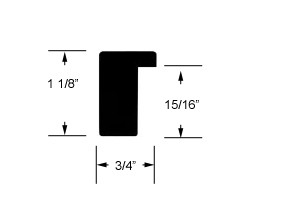 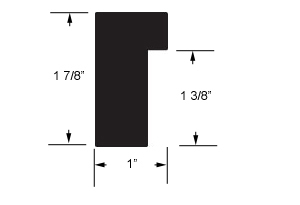 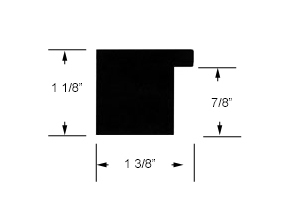 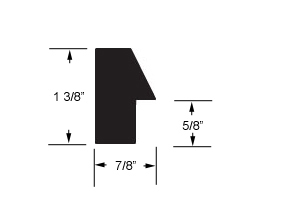 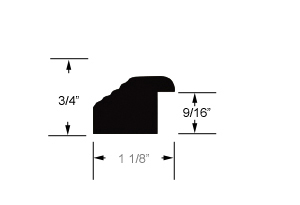 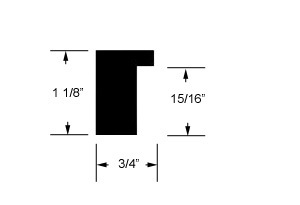 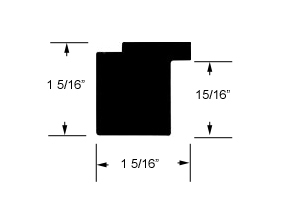 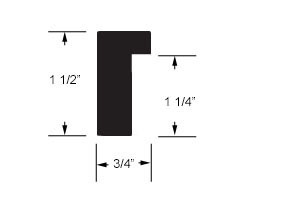 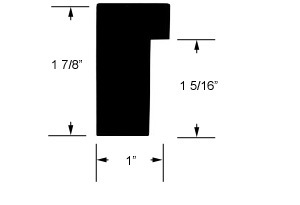 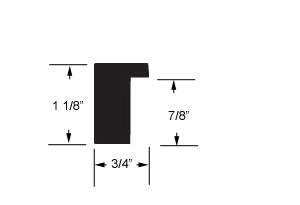 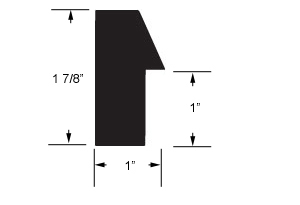 Mouldings that use this profile.